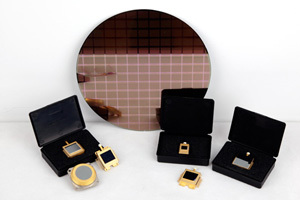 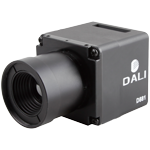 The Uncooled Microbolometer infrared FPA detector researched and developed by Dali has already been applied in industrial production. 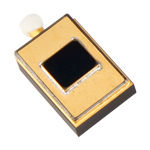 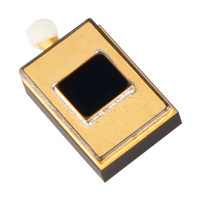 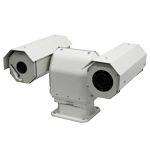 It has the advantages of high resolution, high sensitivity, low thermal noise and fast response. 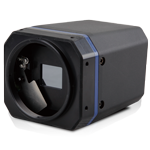 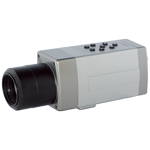 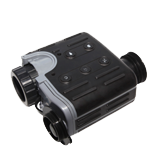 The detector are much suitable for thermography,security surveillance, vehicle night vision and various other applications.